This weekend, Eddie Bauer Canada is offering you awesome deals. You can save up to 60% off on everything, plus an extra 10% off on your entire purchase by entering the promo code BONUS10 at checkout. The extra 10% off deal is valid on regular priced and sale items, and excludes clearance items, sleeping bags and tents. The offer includes women’s, men’s and gear styles, and is valid until November 12th, 2018. Not to mention, you can save an extra 50% off on clearance items by entering the promo code NOV50 at checkout. This offer is valid for a limited time only, while quantities last. This Women’s Long-Sleeve Turtleneck is on sale for $26.99. When you enter the promo code at checkout, you can save an extra 50% off and pay only $13.49. That’s a total savings of $31.51 from the original price of $45.00! 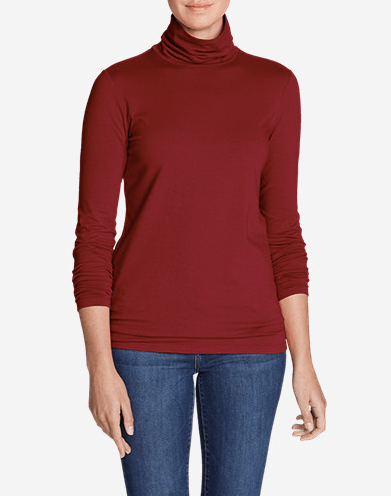 A classic in cross-seasonal layering, this turtleneck is made of soft, breathable cotton/spandex for smooth lines, a great fit, and comfortable stretch. 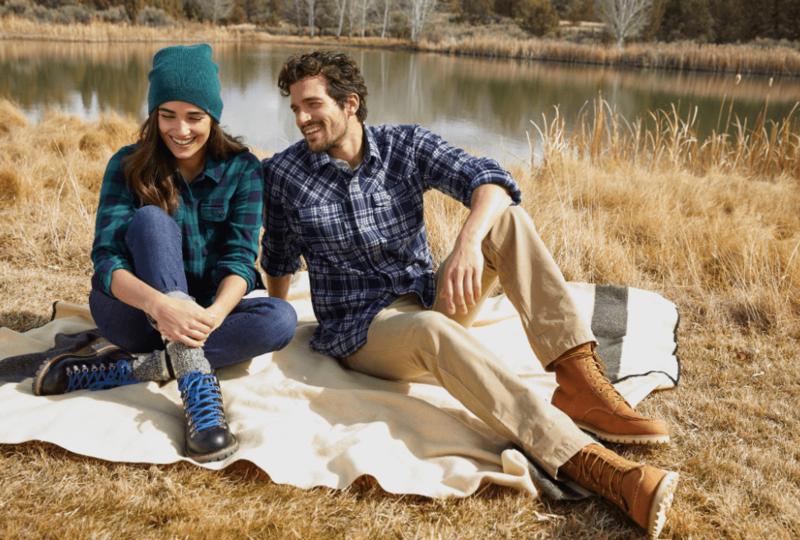 Eddie Bauer Canada offers a $10 flat-rate shipping on all orders with no minimum purchase.